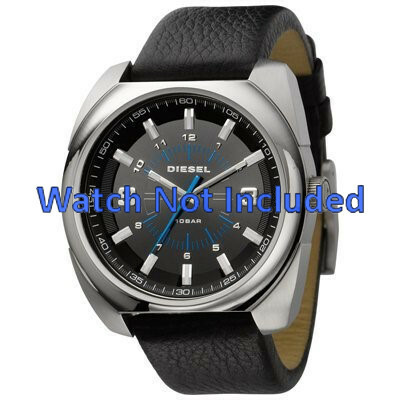 Diesel watch strap DZ1247 Leather Black - Order now from World of Watch Straps! This original and authentic watch strap from Diesel, model DZ1247 is made of high quality leather. This watch strap will be attached to the watch case by pushpin fixation / pushpins. There are no alternative straps available for this specific model. When in stock, this item will be shipped to your address the same day (when ordered before 4:00 PM GMT +1:00). We provide 2 months of guarantee on this product. 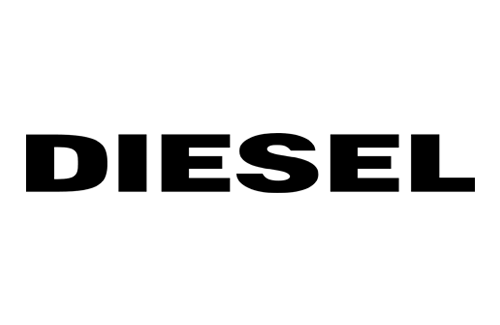 Do you have any further questions regarding this Diesel watch strap or do you need some other information about this watch strap? Please do not hesitate to contact us. Are you not quite sure if this watch strap will fit on your current watch? Please contact us so that we can do a quick check for you! After numerous internet searches found this site and purchased a replacement Armani watch strap, not available elsewhere. Communication at all stages of transaction/delivery excellent and on a personal basis. Would not hesitate in using this service again!!!!!! I got good response to my question's , quick replay and I was very satisfied , will recomand to friend / family . I was kept informed throughout the dispatch and delivery process and the watch strap arrived before I expected it. The strap itself is as expected - a genuine Fossil strap. It's just a shame that the strap that exactly matches my watch is no longer available - but that's the same everywhere I looked. I Accidentally ordered wrong size band. They only charged shipping to send the correct one after they received the original back.